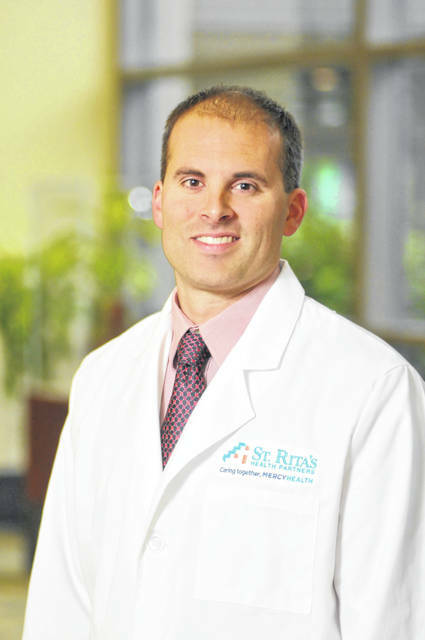 LIMA — Dr. Jason Bowersock, Mercy Health-St. Rita’s Medical Center, completed his 1,000th successful robotic surgery in July, joining an elite group of surgeons in the process. Bowersock is a board-certified general surgeon specializing in a variety of general surgeries. He is a leading surgeon in the region utilizing the most advanced robotic technology.